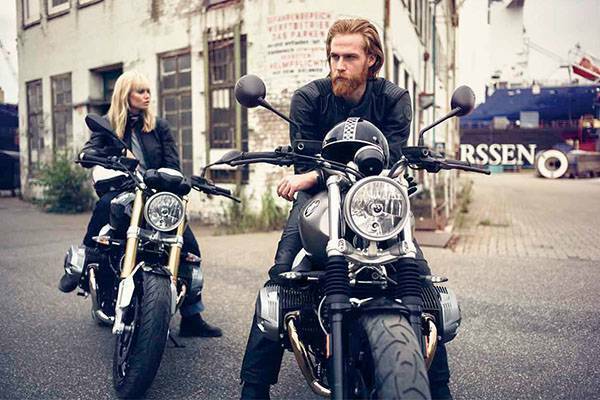 See the latest New Bike Special Offers and Promotions available at Frankston BMW Motorrad. 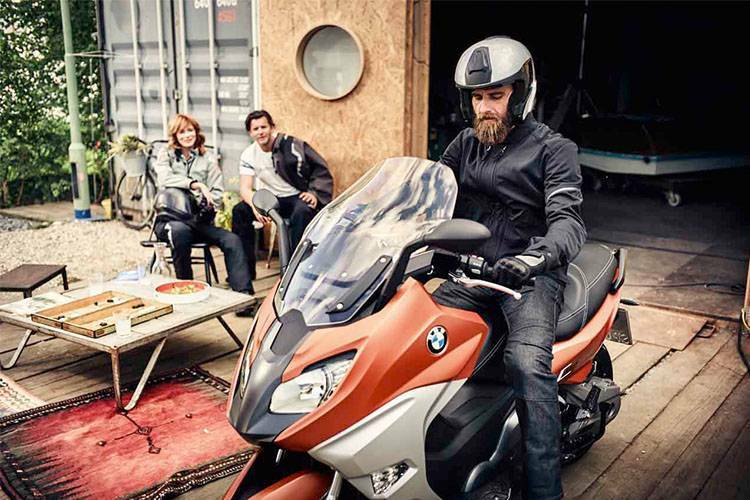 For peace of mind, ease & convenience, Frankston BMW Motorrad Approved Used Bikes are the best choice in VIC. 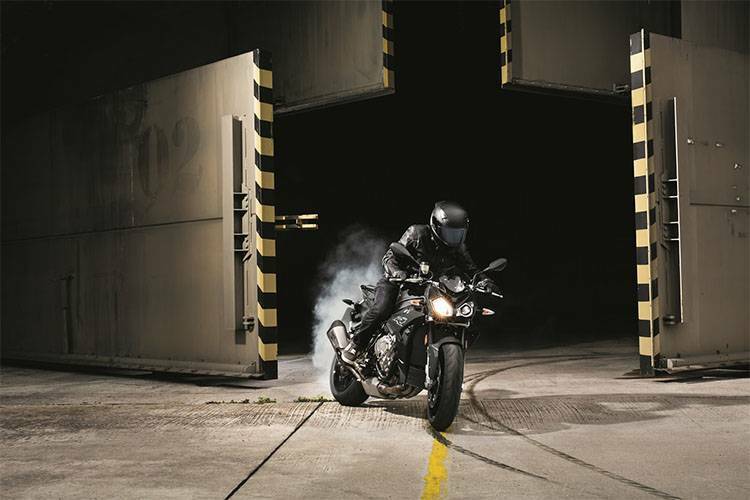 Let the team at Frankston BMW Motorrad find the right finance deal to suit your motorcycle needs. 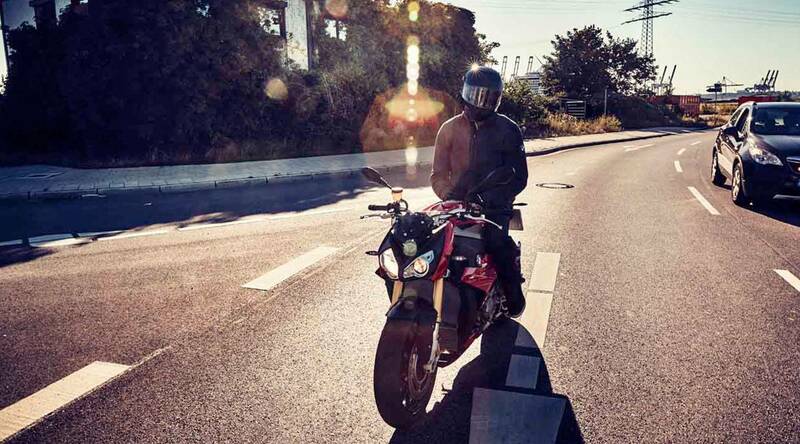 We appreciate you taking the time to visit Frankston BMW Motorrad’s online dealership. 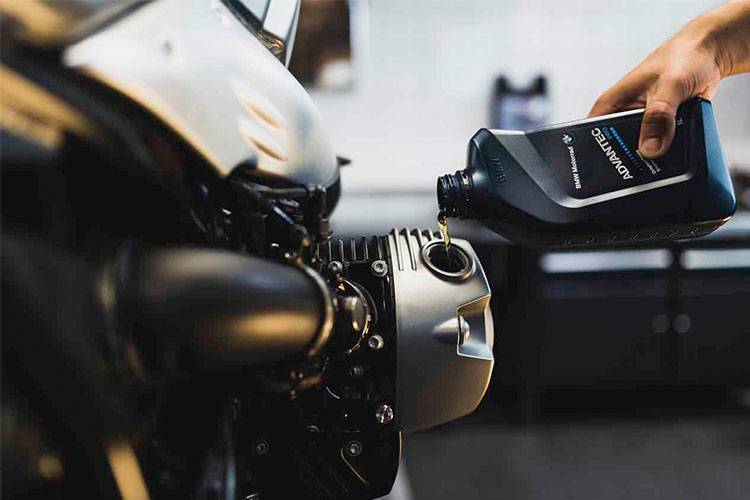 You can find us at 590 Frankston-Dandenong Road, Frankston, VIC, and our mission is to be your number one choice for BMW Motorrad in Melbourne’s South. 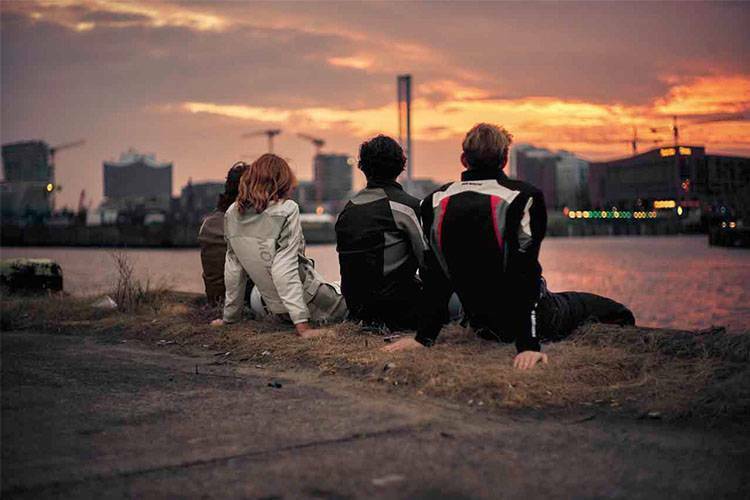 At Frankston BMW Motorrad, we’ve made finding the perfect used motorcycle not only easy, but now completely worry free! With dozens of quality Approved Used Bikes in stock now, check out the Used Bikes search for all the details. We put great emphasis on our team members being motorcycle enthusiasts themselves. Our team are passionate about motorcycles, just like you, which makes your experience at Frankston BMW Motorrad that much more enjoyable.